Please make your wholesale order below. 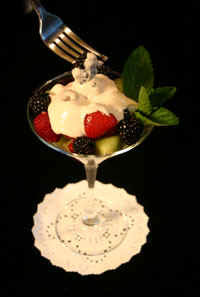 Gena's Famous House of Chantilly Cream mix can be purchased at wholesale cost in minimum quantity of 50 packs per case. Wholesale order packs are $175 plus $10 shipping for each case of 50 packs.